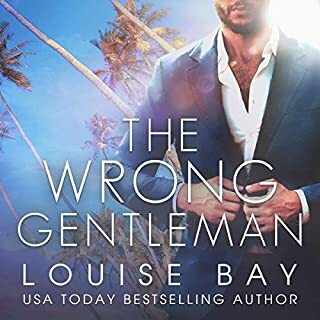 Ever since Hartley Wright met Easton Royal, her life hasn’t been the same. 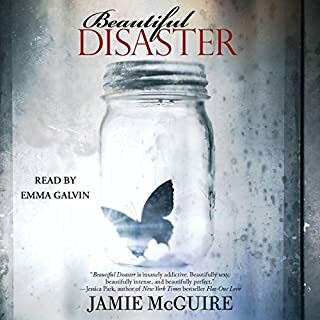 When tragedy strikes and steals her memories, she can’t trust anyone, not even the blue-eyed boy who promises her everything will be all right. While Hartley’s memory is full of gaps, her instincts tell her Easton is dangerous. Easton wants her to remember. Hartley thinks it’s better to forget. She might be right. Tragedy. Treachery. Trust. Hartley has to face the facts - in this world, you can’t escape the Royals. Either you live by their rules or you die by them. Great Story! Couldn't put it down! 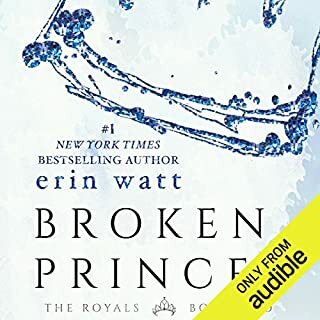 The hotly anticipated conclusion to the Royals series begun in the number-one New York Times best-selling novels Paper Princess and Broken Prince. Ella Harper has met every challenge that life has thrown her way. 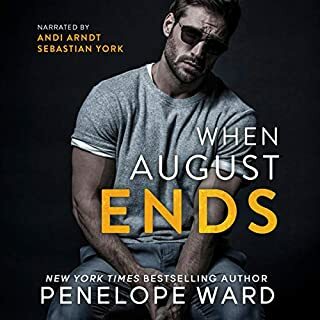 She's tough, resilient, and willing to do whatever it takes to defend the people she loves, but the challenge of a long-lost father and a boyfriend whose life is on the line might be too much for even Ella to overcome. Reed Royal has a quick temper and even faster fists. But his tendency to meet every obstacle with violence has finally caught up with him. If he wants to save himself and the girl he loves, he'll need to rise above his tortured past and tarnished reputation. 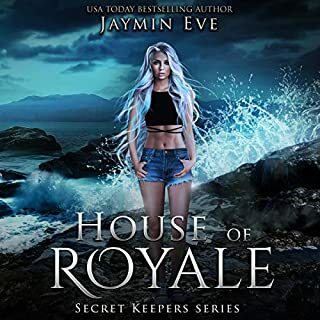 No one believes Ella can survive the Royals. Everyone is sure Reed will destroy them all. They may be right. 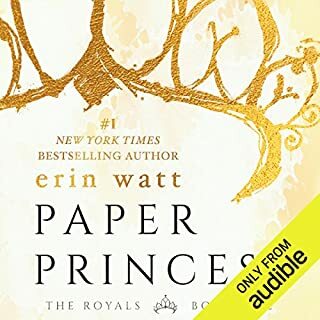 ©2016 Erin Watt (P)2017 Audible, Inc. 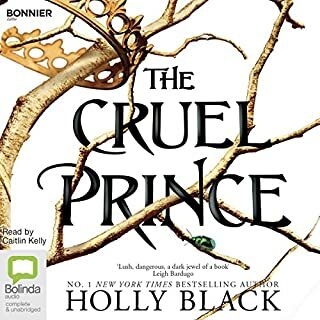 Such a fun and creative story and series with like-able characters and a story line that continues nicely through all the books. It's adventure meets romance. I played the series twice! Now that is how you end a series. I' m more than satisfied! Highly recommend!! Not only is this entire series excellently performed but it is full to the brim of everything that makes a book great. 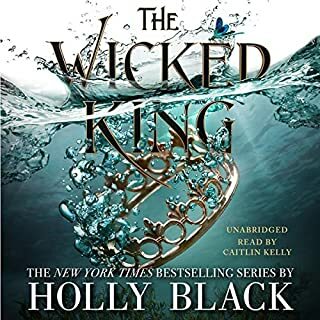 Intriguing plot lines that not only twist the story into an insanely well crafted book, but characters you love and some you love to hate, the perfect amount of angst and suspense, and a solid stream of fact delivery in the perfect timing. 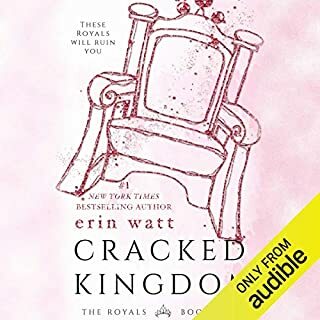 This is one of the most enjoyable and well delivered series I have ever read or listened to and I really want more. The Royals are the perfect characters, beautifully flawed and lovable each individually and as a family. 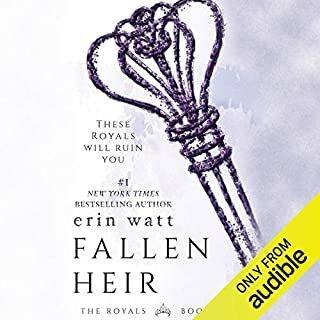 This series is worthy of your time and money, but be warned after you read them know that "the Royals will ruin you" isn't just a clever line in the blurb. BUY THIS SERIES! You 100% will not regret it! This series was fabulous. It gives you all the feels. It is the best combination of Lust, mystery, suspense, anticipation, anger, shock, betrayal, Love... I am horrified that it took me so long to get around to reading it. I can't say enough great things about this series. 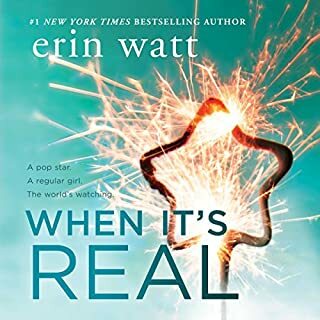 Erin Watt gave us a Story that will most likely forever top my favorites. If you are on the fence- I will gladly shove you over. Buy it! you will thank me. Great conclusion to a Fantastic Series. This book wikl have your heart racing till the very end. This series is a straight-up soap opera and I mean that in the very best way. That is, it’s incredibly addictive, full of drama, mystery, romance, and some sweet heat. And most of all? No matter how it twists and turns, you just keep wanting more! I completely adored Reed and Ella’s story. 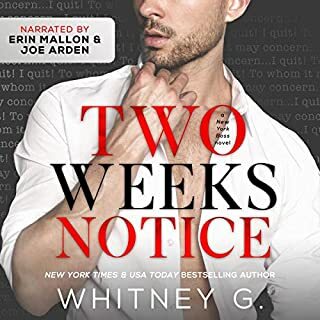 Told over the course of three books, this final installment ratchets up the drama and excitement and I was on the edge of my seat, greedily devouring this story at every opportunity. The narration is top notch, both narrators enhancing the story rather than distracting me from it. 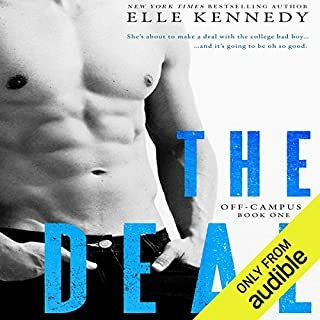 Definitely an audible top recommendation! I absolutely loved this book and the two before it. I'm glad Ella got her HEA. 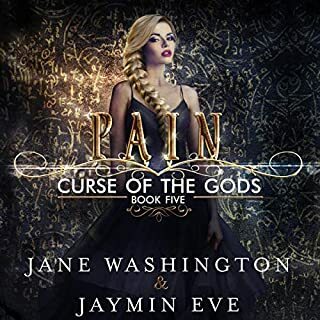 What could Erin Watt have done to make this a more enjoyable book for you? I would have loved to of had them not stay so long in the hotel and had more time looking for clues Back at Steve's penthouse. I felt like the ending was rushed. I loved everything about the winter formal. Can love conquer all? Even murder? 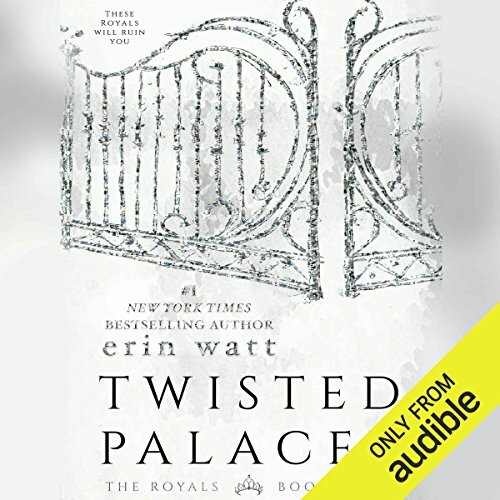 I was looking for a good series to get into when I came across Twisted Palace. Story line was a tad predictable but author kept me interested enough to finish the book. Beautiful girl from the wrong side of town falls for the beautiful Jock with money. It's a plot that's been done to death but it's just the tip of the iceberg for this love story. With an ending that makes you run to grab book 2. Worth giving it a try. Fantastic read!! Was sucked right in til the very end! Excellent series, and loved the narration!